If you’ll be writing any App Store reviews, it’s probably a good idea to keep a copy of them somewhere if you think that you’ll ever want to find them again. That’s because Apple doesn’t make it easy to find those reviews after you’ve written them. There are 3 methods that I know of to find them which I describe below. 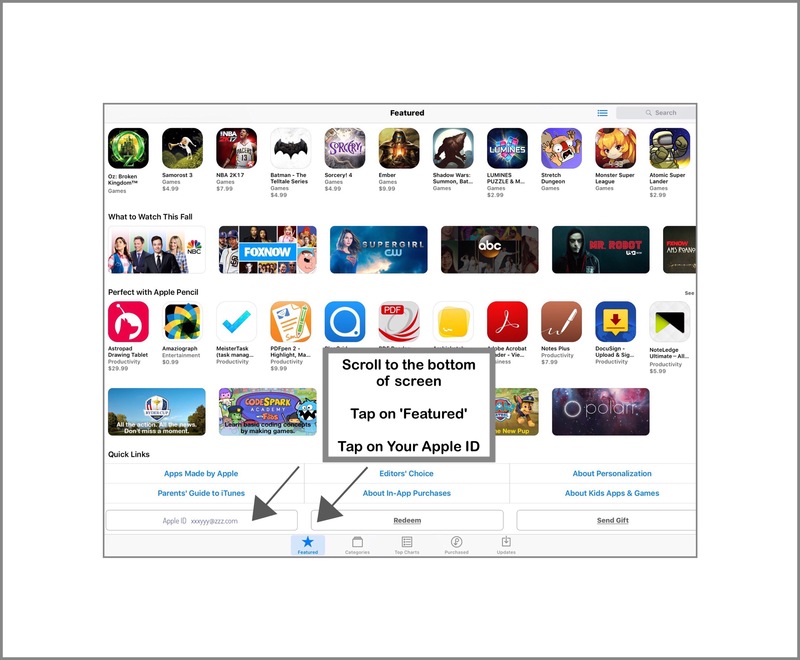 You can use this method in the App Store app to search for them…but it’s a little tricky and you’ll need to know exactly which apps you wrote reviews for. The pros to using this method are that when the other 2 methods don’t work this one usually does! Tap on the name of the app your looking for and when it opens tap on Reviews. 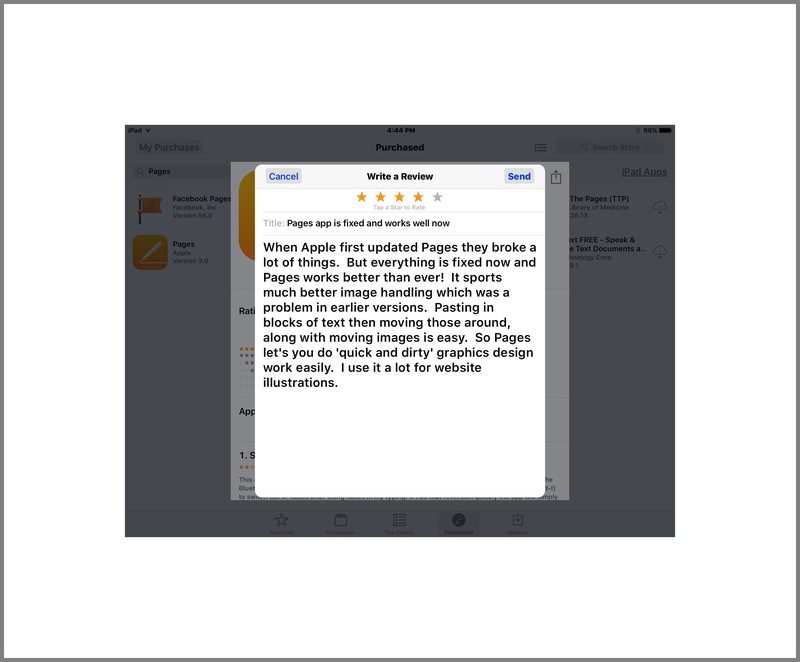 When Reviews are displayed, tap on ‘Write a Review’…if you’ve written a review for that app previously it should be displayed shortly. For some reason this seems to take longer than say a normal web search…but it should display your review within a about a minute. 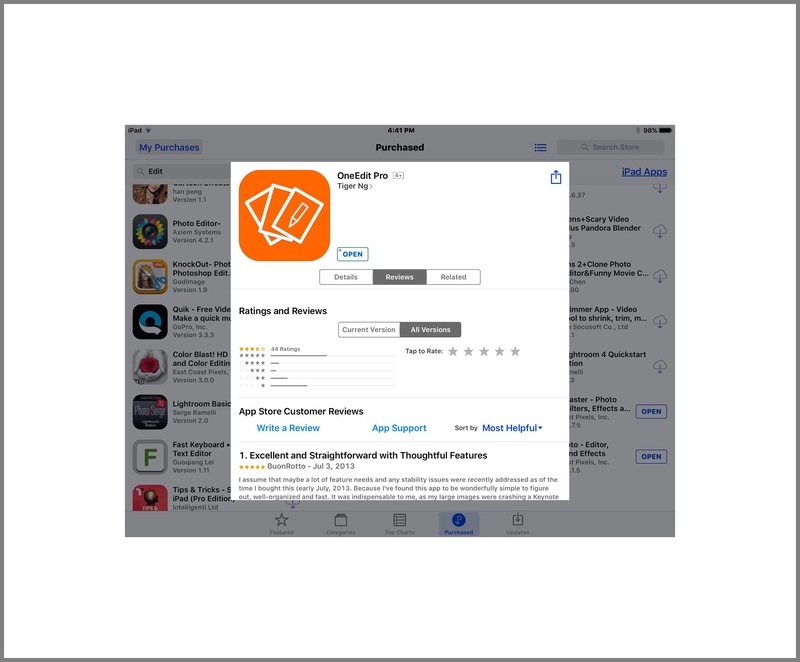 Tap on Ratings and Reviews and wait a moment until the next screen displays your Reviews. This method generally won’t work when the Settings method (#3) described below isn’t working. So usually, if one doesn’t work, the other doesn’t either. 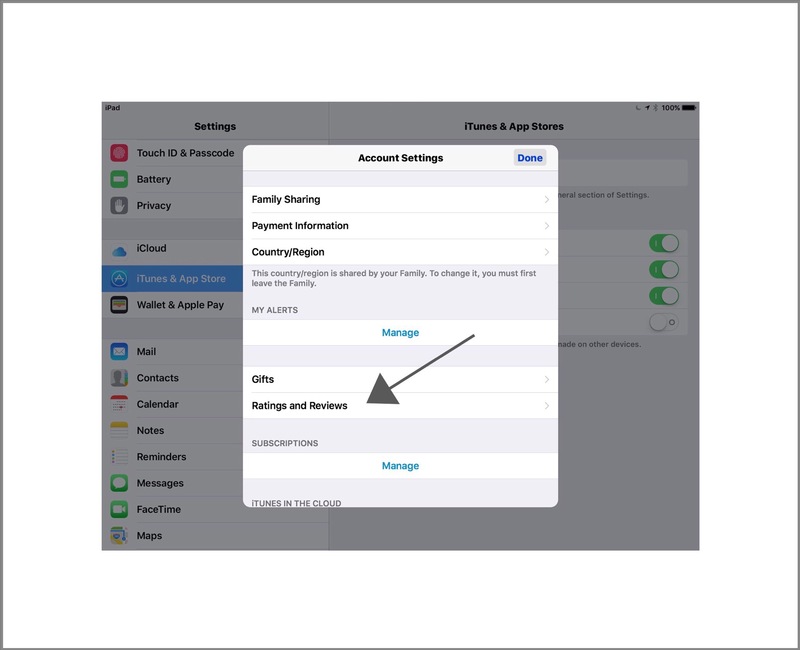 Then the only method left to use is the App Store Method 1 which means that you’ll need to know the names of the apps and you’ll look for them one by one. The above method # 1 is all well and good if you remember which apps you’ve written reviews for…but I know that I’ve written many of them on a whim which I’ve probably forgotten about. 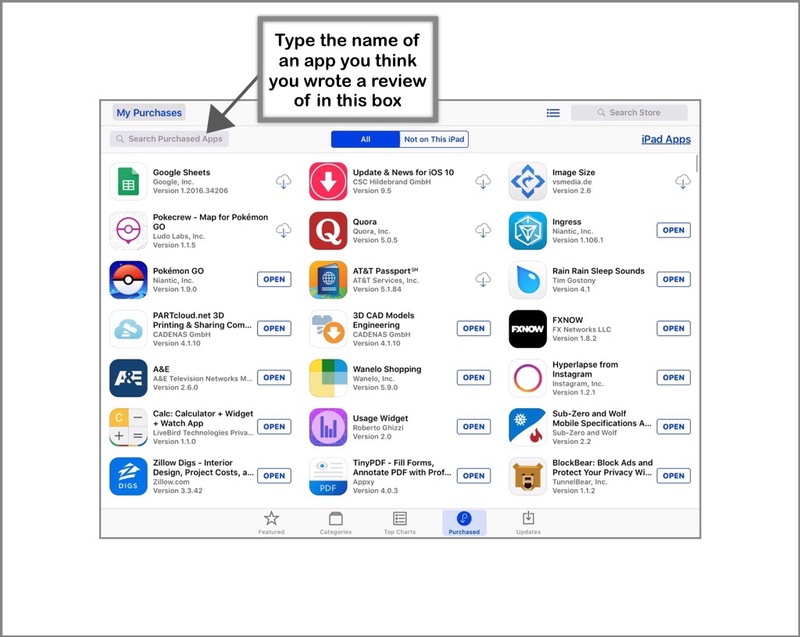 So using the individual search method by app name in the App Store would be prohibitively time consuming…if not impossible. 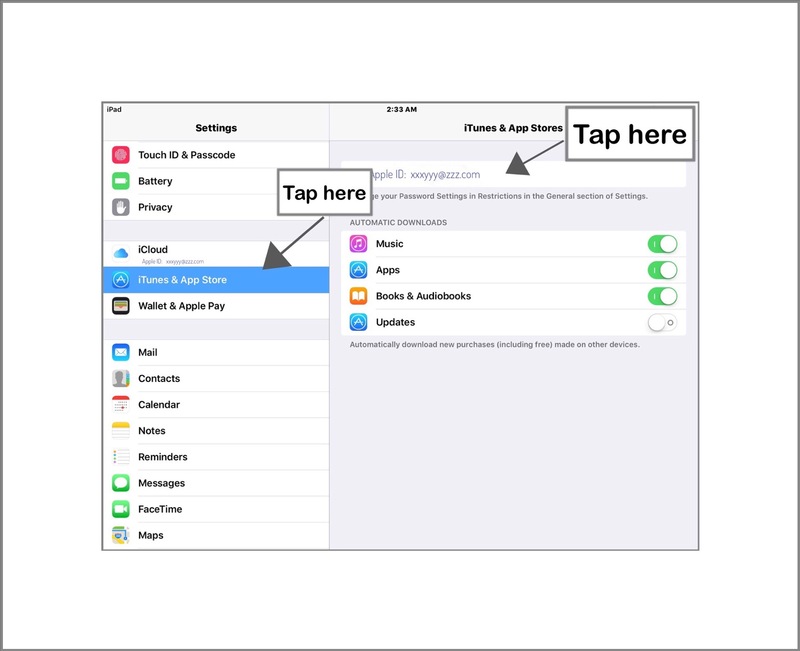 This is a much faster method (along with the App Store method 2)...when it works! Currently it’s not working, but I trust that Apple will fix it soon! I think the reason it’s not working has something to do with the release of ios 10…which may require many app developers to update their apps. This in turn moves whatever reviews were recent ones into an older bucket by placing them in the ‘past versions‘ category…maybe..I think. 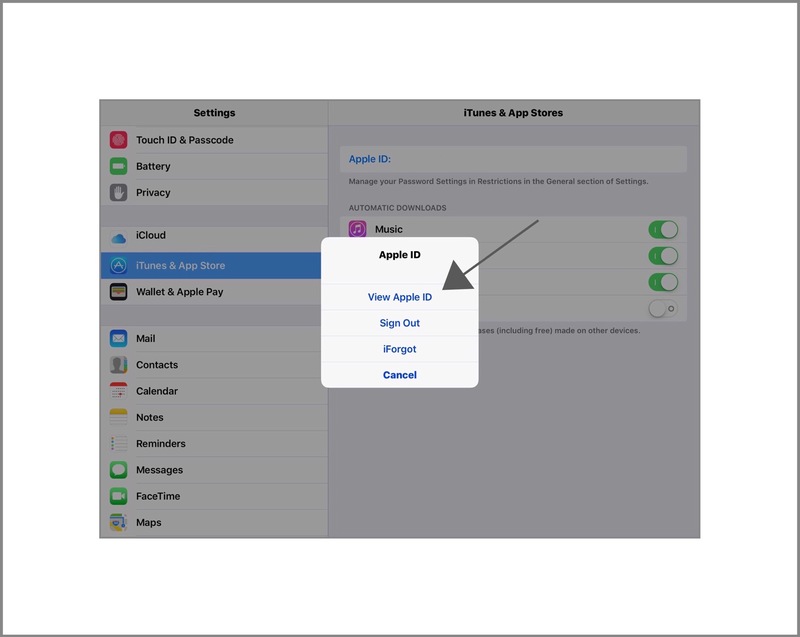 At the top of the page on the right hand side, tap on your Apple ID, and then on View Apple ID in the pop up window. Tap on that line and wait a moment. 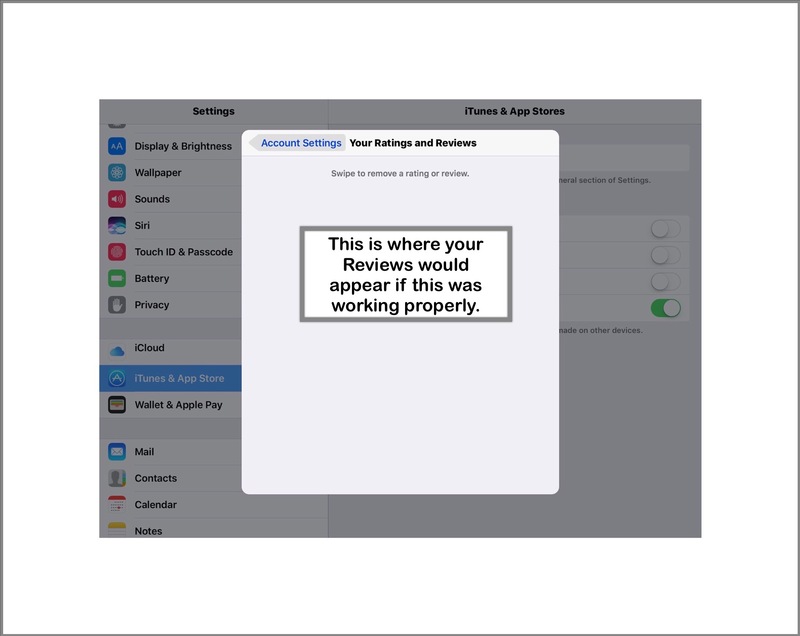 A new screen will display showing recent reviews you’ve written…when it’s working of course. Typically all your Review should appear in the empty box below…trust me…this usually works! How often do you write app reviews? I’m really curious to know. I write them a lot because I rely on them a lot. I figure it’s a mutual courtesy kind of thing. My husband doesn’t read or write reviews very often. So maybe those who write them most often are the same people as those who who rely upon them? Please feel free to let me know what you think. Especially if I’ve missed a method, or how often you write reviews and or what motivates you to do so…or really anything at all you think readers might be interested in, in the Comments section below. It’s easy because it’s totally anonymous! 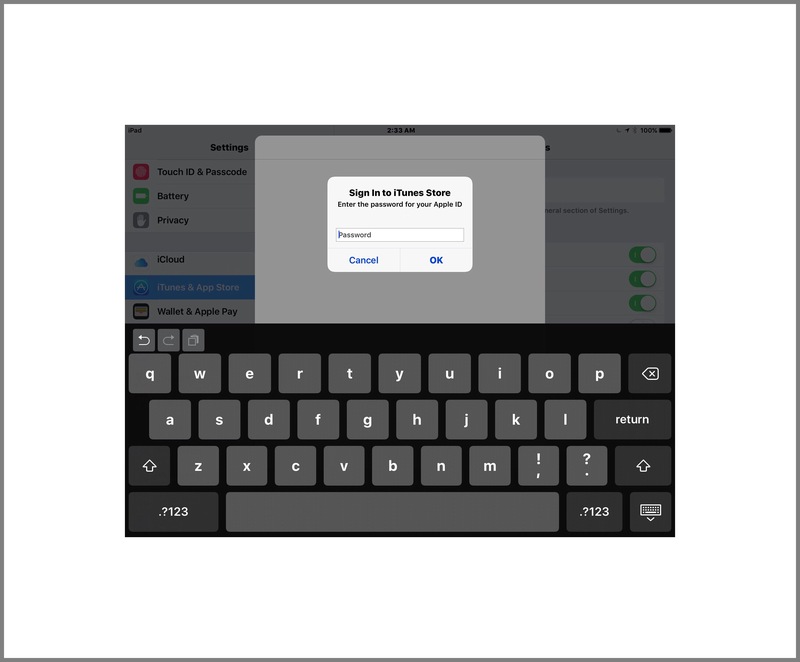 This entry was posted in Apps, ios, ios apps, Tech Tips and tagged app store reviews, apple app reviews, find your ios app reviews, Finding reviews you've written, My reviews. Bookmark the permalink.